Basic class that includes stretching, strengthening, balance, pranayama, and relaxation. Budokon yoga is a mix between vinyassa and martial arts, Expect a slow and thoughtful flow, interested sequencing, and beautiful movement. An advanced practice is not necessarily one that is fast paced or acrobatic. Instead, it might focus on subtle movements that require lots of control. Alignment classes are appropriate for students with an existing yoga practice. As a yoga practice matures, the practitioner becomes interested in the uniqueness of simple postures. With the use of props and the wall, this class explores less obvious structural components of postures. Each month Unity Yoga designates a pose of the month; in this class expect to refine skills necessary for pose mastery. Alignment classes safely advance students’ abilities. All classes are held between 80° - 85°F. 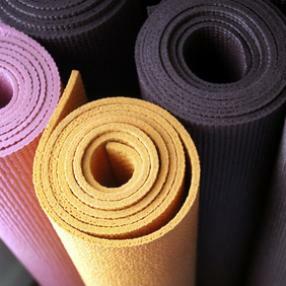 Enjoy a gentle class incorporating floor work with gentle flows and and hatha yoga. 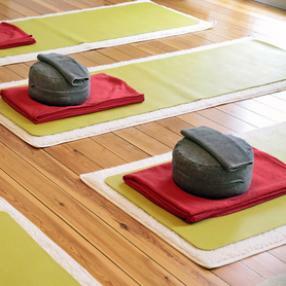 Come experience meditation, breath work, the warming of the spinal column and the classic yoga moves followed by guided relaxation techniques. First time in a studio? Practicing for 20+ years. Everyone enjoys a gentle class! The practice of yoga is an ever evolving, ancient technique of refining the human condition. Through proper alignment, the body functions optimally. It is a therapeutic practice to heal the body. 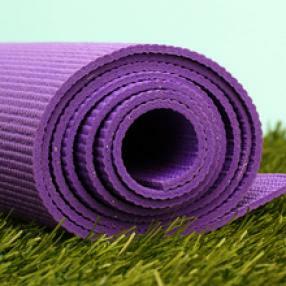 The benefits of yoga may help to clear back pain, relieve past injuries and get know one's own self on the deepest level. Through a patient practice of breathing and movement, you create a greater bond of mind and body. This results in improved functionality and overall well-being physically, mentally, emotionally and spiritually.